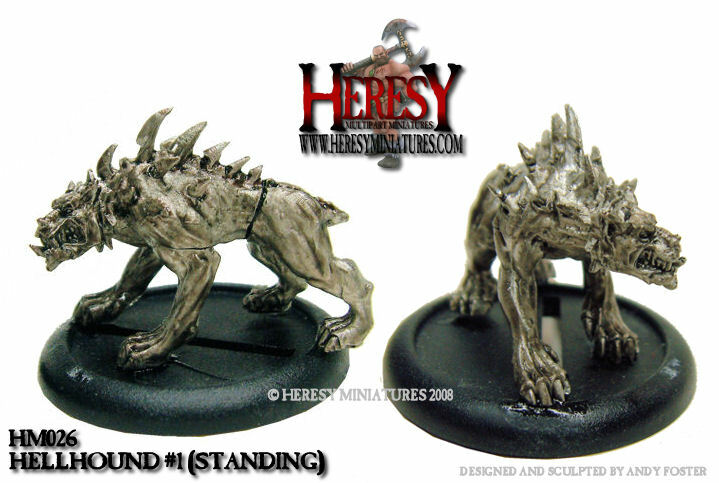 Scale: 28mm, shown with 60x35mm cavalry bases, these are big. 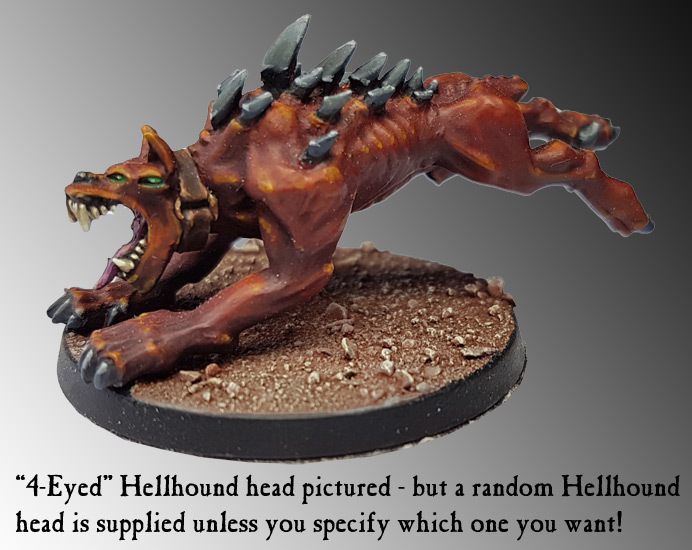 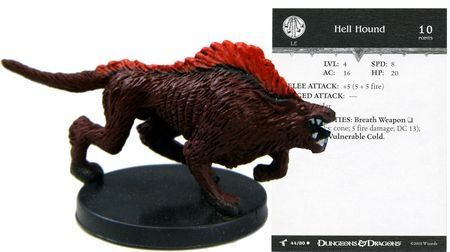 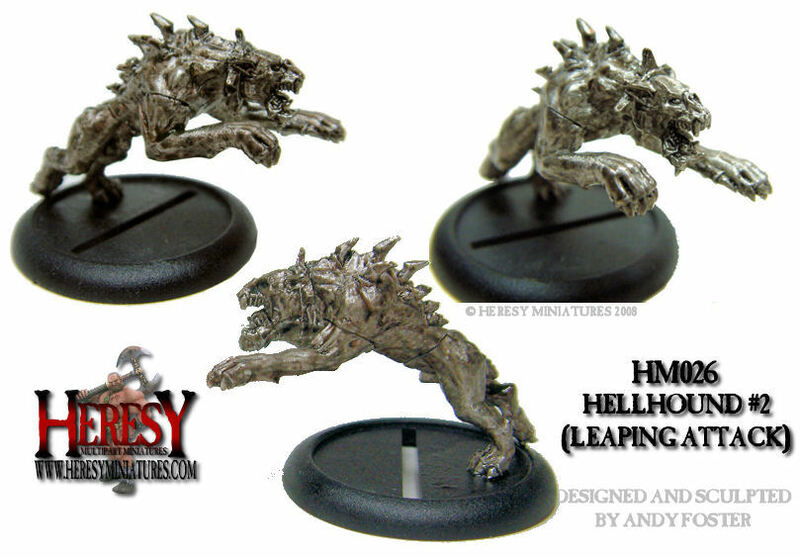 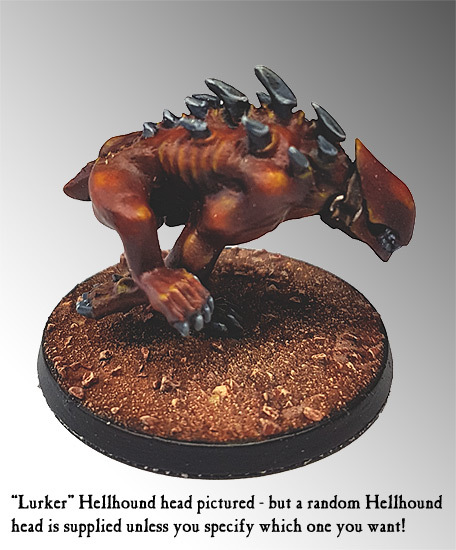 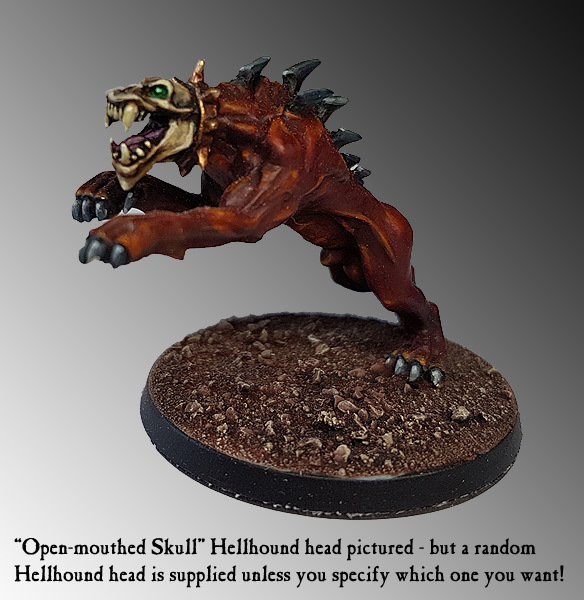 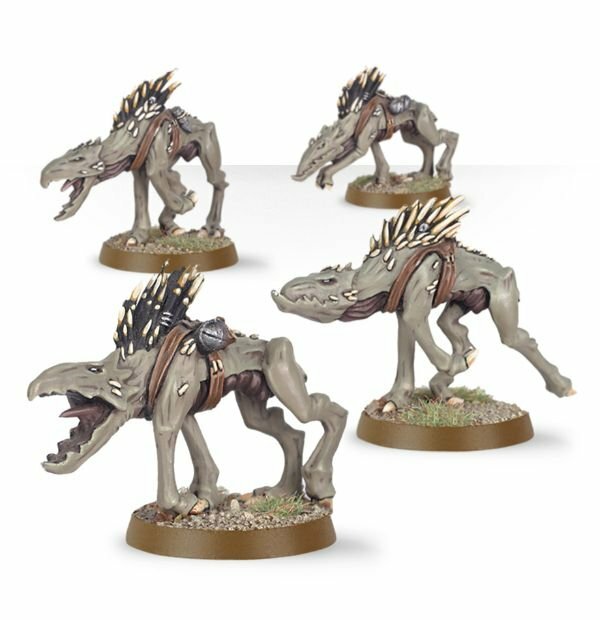 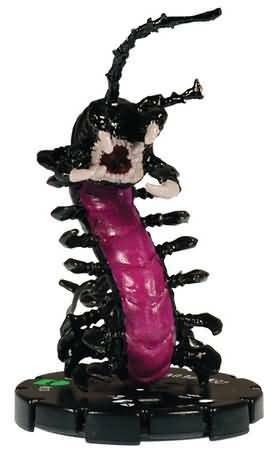 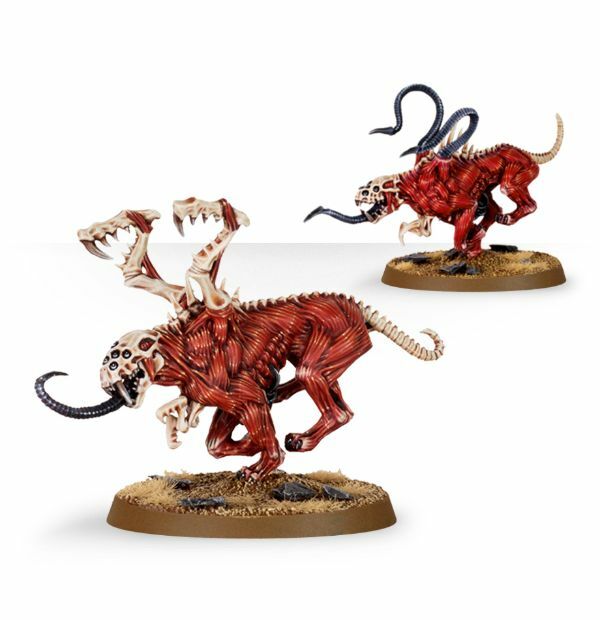 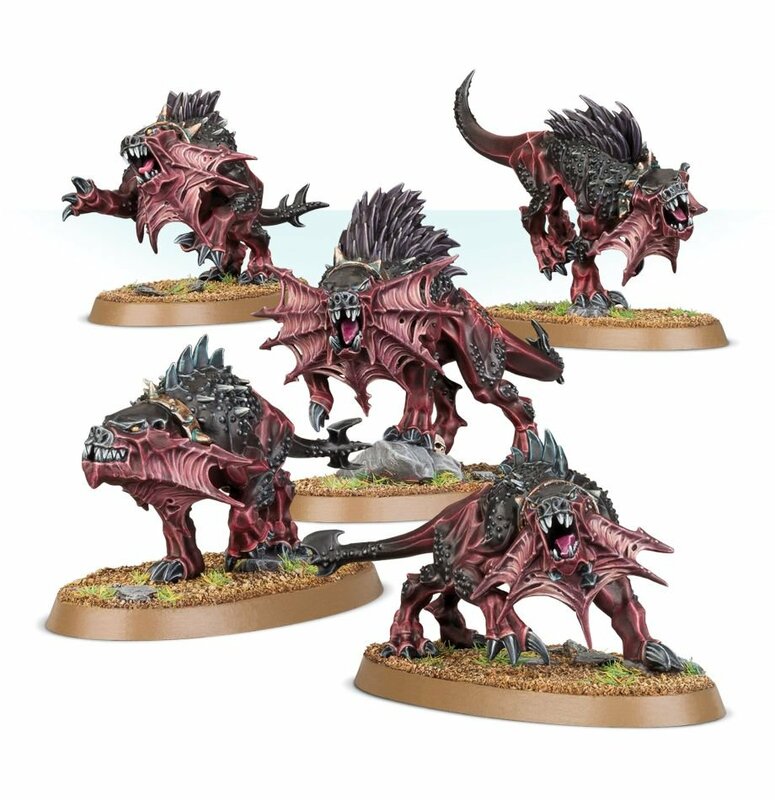 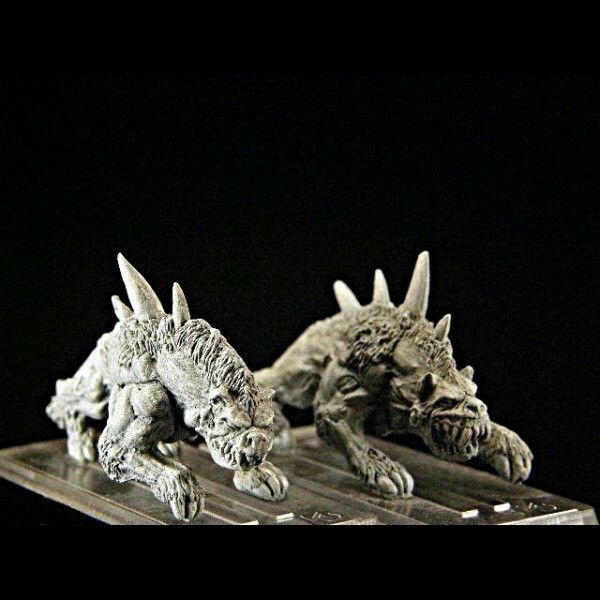 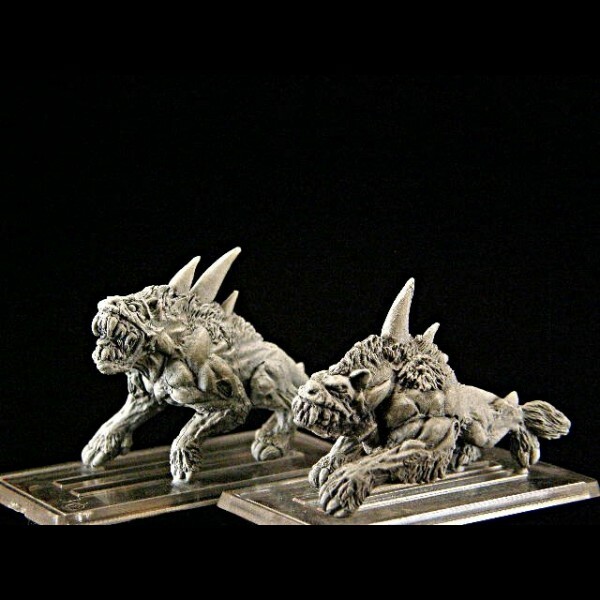 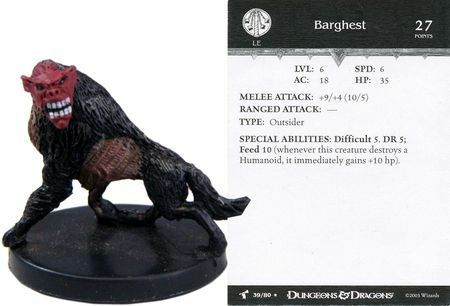 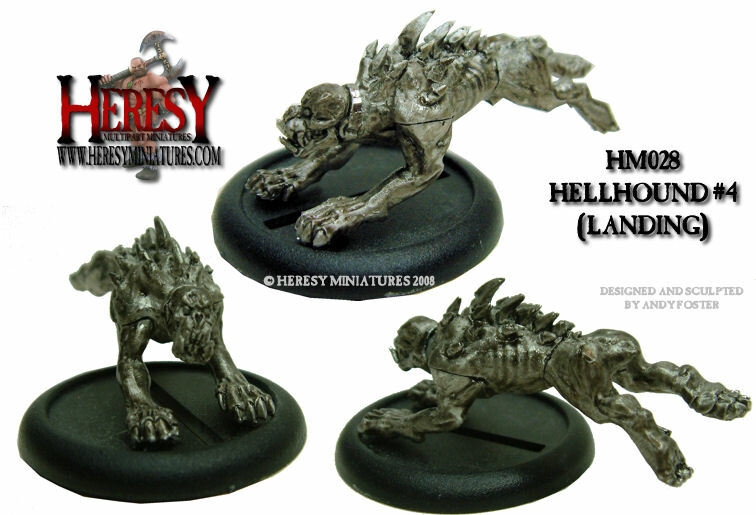 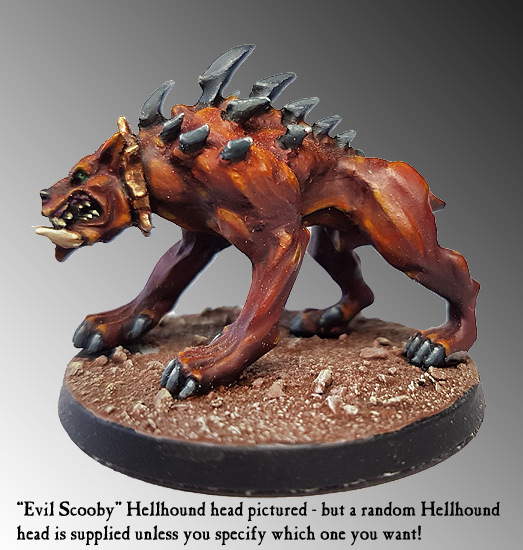 Random Hellhound available a bit cheaperavailable a bit cheaper. 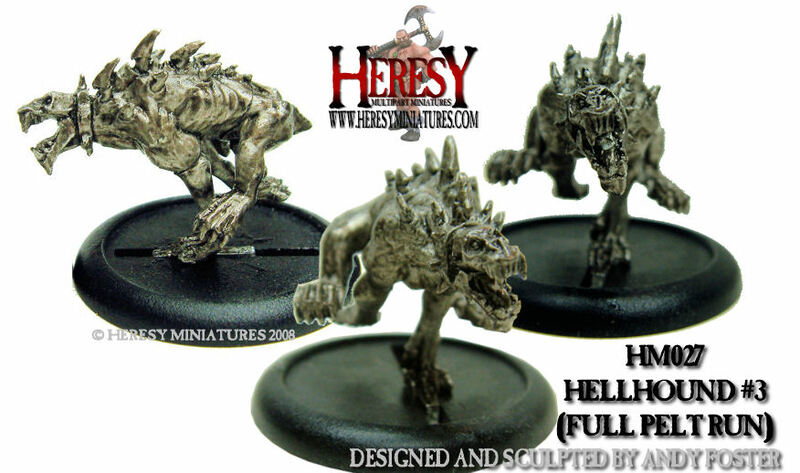 Also available in larger packs. 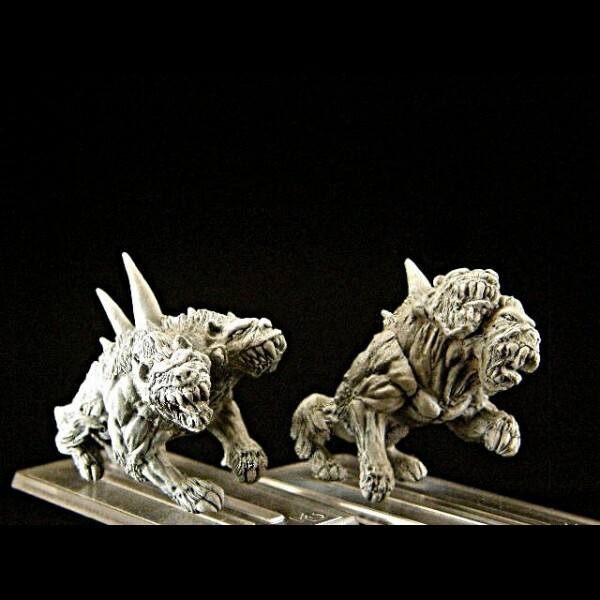 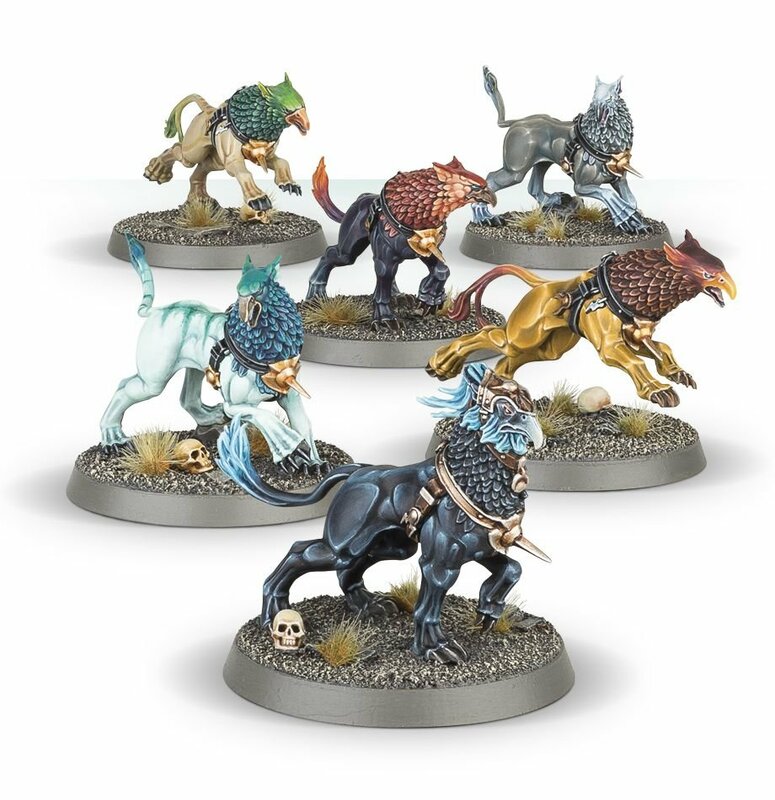 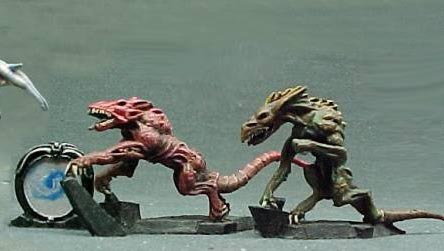 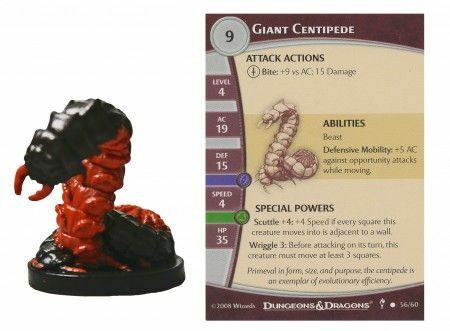 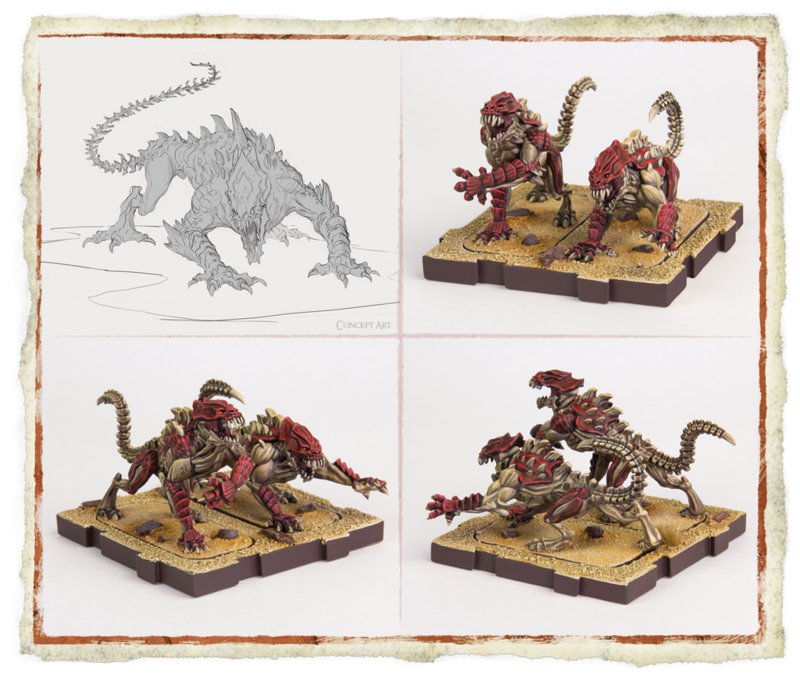 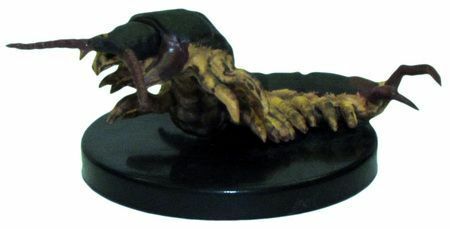 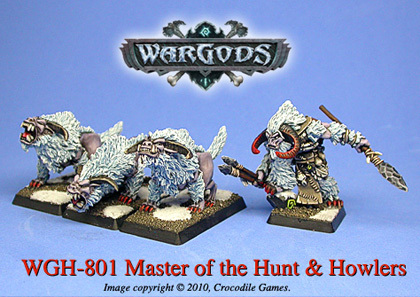 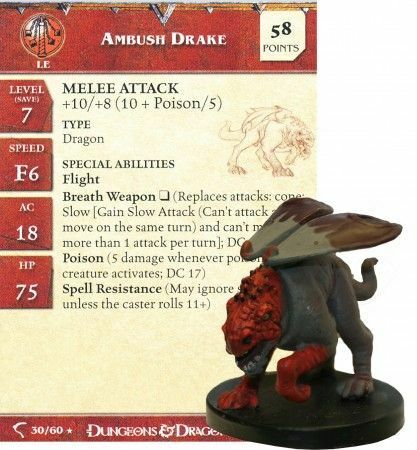 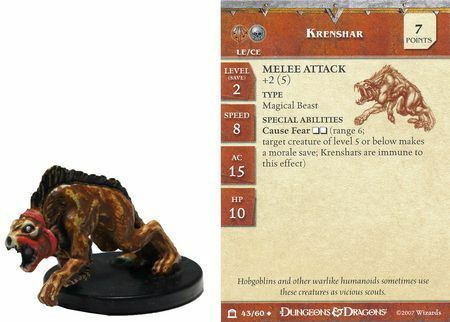 Trading and selling in prepainted sealed miniatures for D&D, there are many stores that sell these directly.